Super Bowl preview: Pats' comeback, Eagles roll and will Vikes and Jags regress? This week, Matt Verderame and Josh Hill talk about the wild comeback in Foxboro, and the thumping in Philadelphia. With the New England Patriots and Philadelphia Eagles finding their way to Super Bowl LII, the guys break down why the Eagles have a real chance to pull the upset in Minnesapolis. Also, are the Minnesota Vikings and Jacksonville Jaguars here to stay as contenders, or should we expect some regression in 2018? 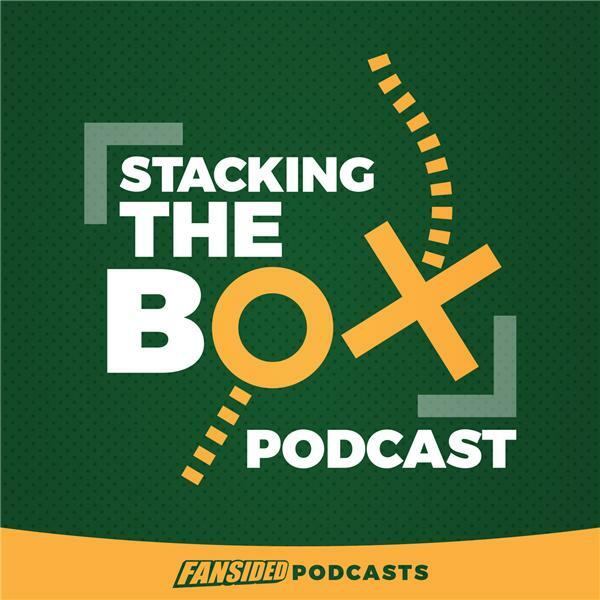 All that and plenty more on this episode of Stacking The Box.